Home Palm Palm Pre to Get Released on April 30th? 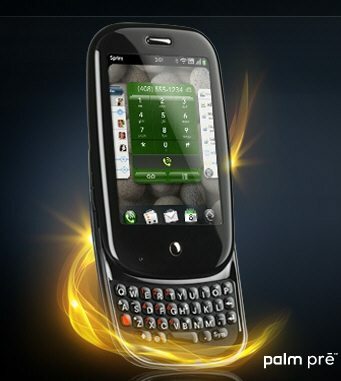 Palm Pre to Get Released on April 30th? A mysterious guy named Jim Van recently announced via Twitter that Sprint will be launching Palm Pre on April 30th and you must know that the man also tweeted some info and impressions regarding the device. Although Jim Van has protected his updates, we received word that Pre works on Twitter, its UI is very clean and finger-friendly and that the browser allows quick document loading and editing, at least for journalists and the platforms they use at work. Want more info? Stay tuned on GSM Dome. Previous articleLG GM630 TV Phone Gets Leaked, Ready for American Launch?